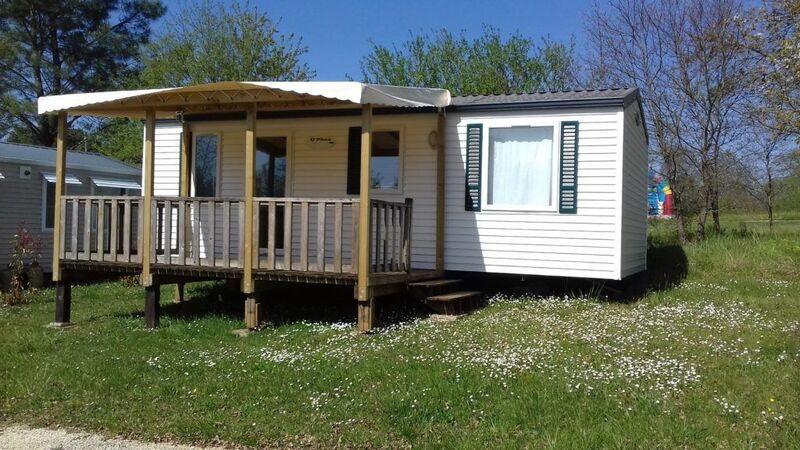 Camping Dordogne » Become the owner of a mobile home ! 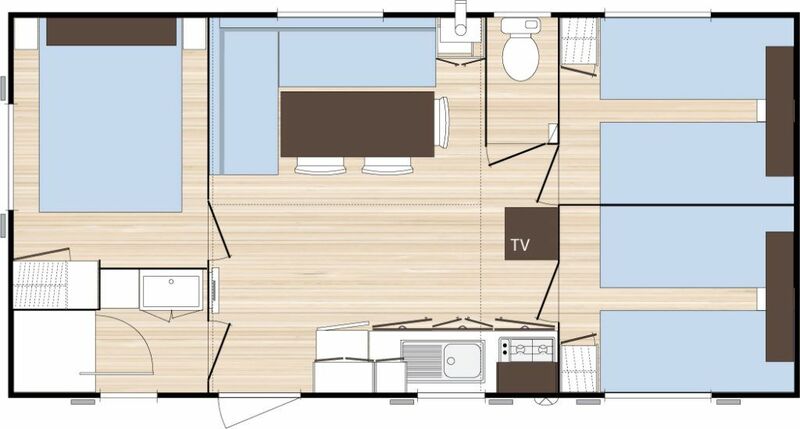 Become the owner of a mobile home ! 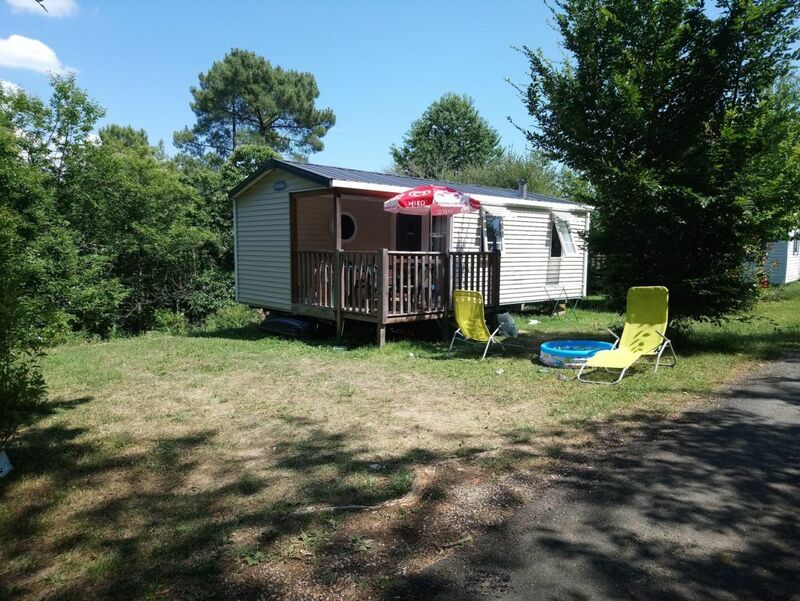 Camping La Fage retains some spacious pitches for residential mobile homes. 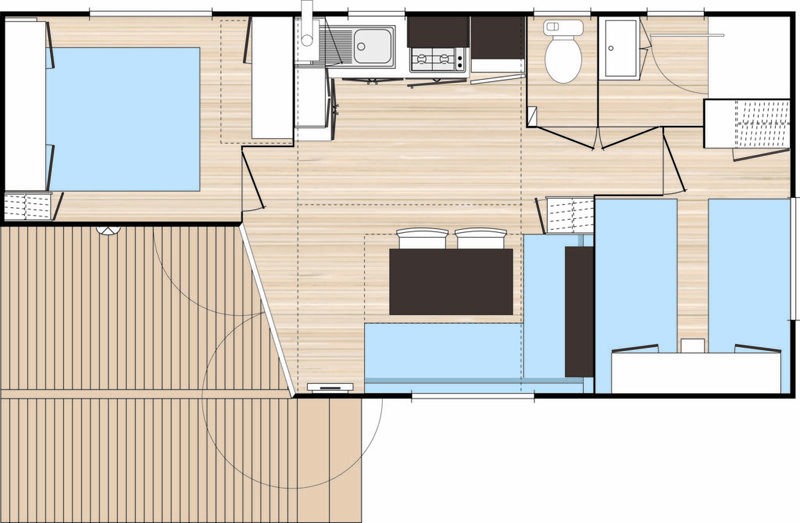 We are at your disposal to show you our residential range, available for sale. 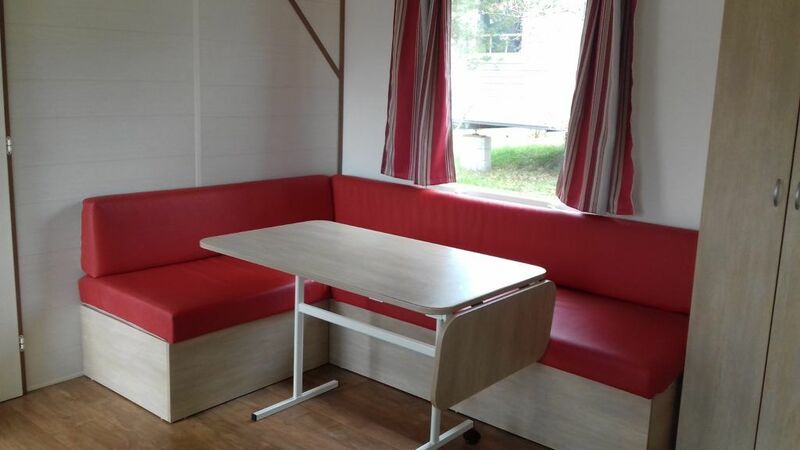 You could, of course, sub-let your mobile home during certain periods if you would like to. The installation and connection of water, drainage and residential electricity can be made by us (rate based on location). 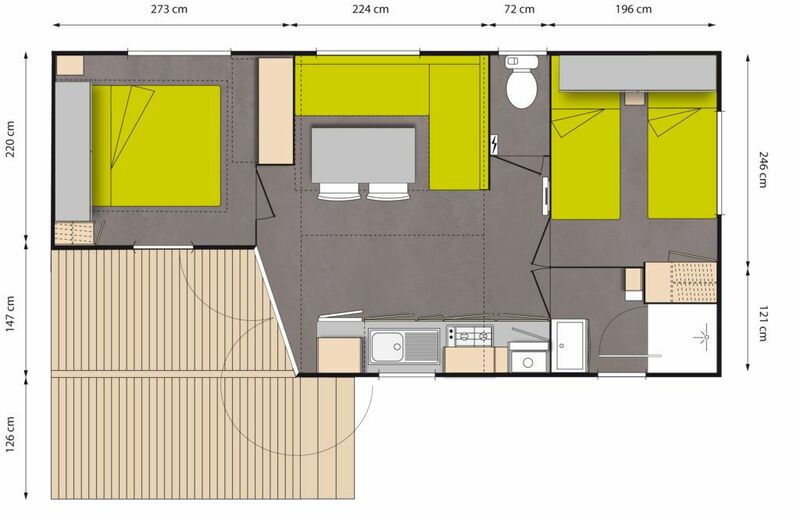 Mobile homes with 2 or 3 rooms are for sale already installed at Campsite La Fage. 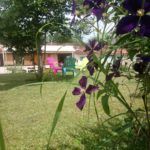 Why not buy one and enjoy the opportunity to get a second home in the heart of Dordogne with it’s many beautiful sights to see ? 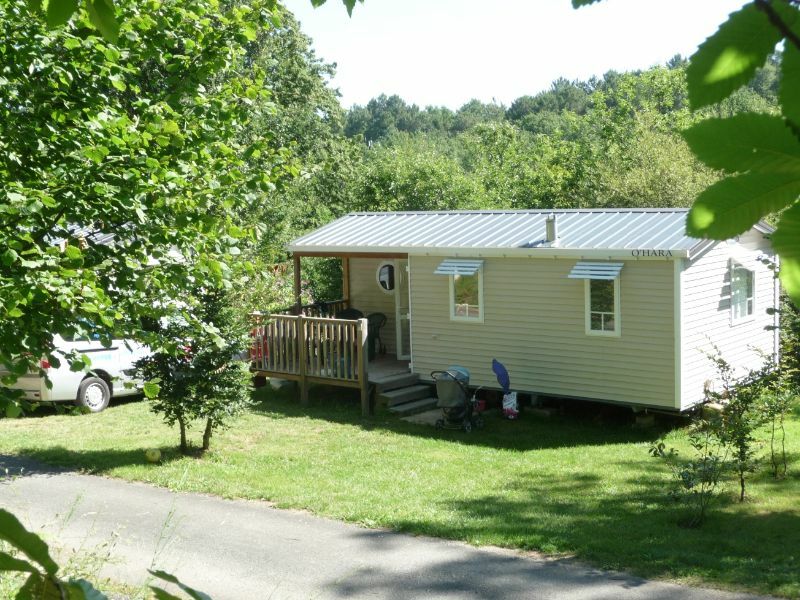 Buy a mobile home at Campsite La Fage **** and enjoy an ideal location 7 km to the Lascaux Caves, 10km from Montignac and 17 km from Sarlat. Installation and connection of water, drainage and residential electricity can be made by us (price, according to location). 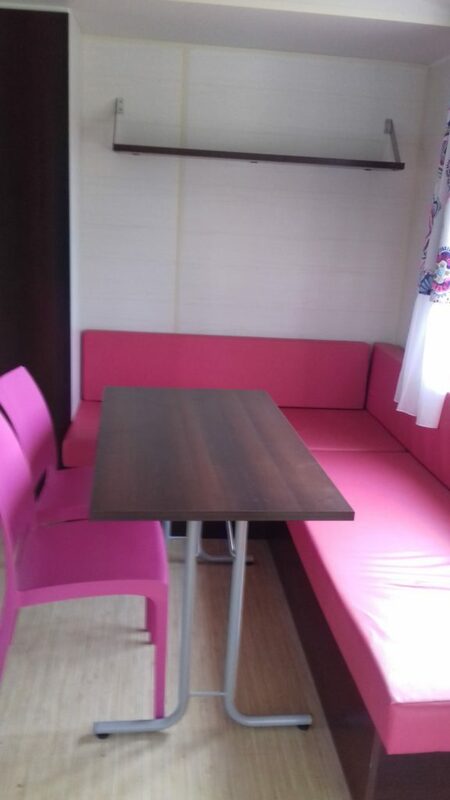 You can choose to install your own mobile home or caravan (see conditions- contact us) or choose from our range of residential homes, new or used (from € 15.000). 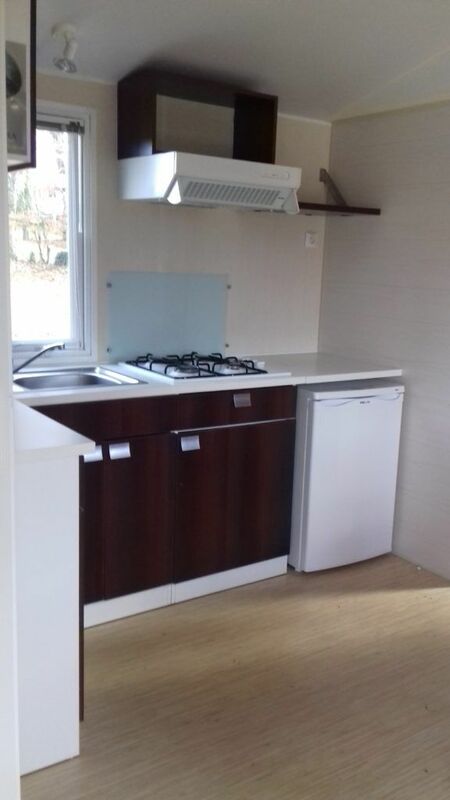 Currently available are mobile homes of 2 or 3 bedrooms, already installed. We are at your disposal to show you our residential range for sale.